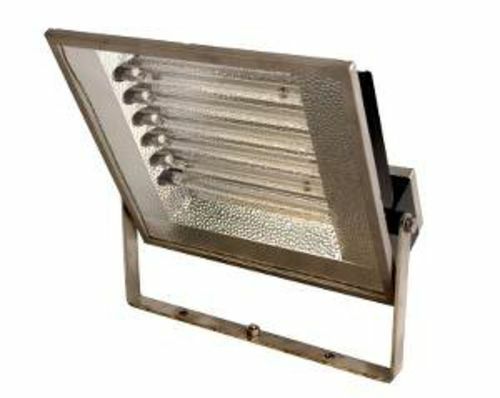 The Gamma is a low glare LED luminaire is designed for use in Zone 2, 21 & 22 hazardous areas. Glare (excessive contrast in the visual environment) is increasingly being recognised as an important health and safety issue. It can cause eye fatigue and discomfort leading to reduced visual performance. The Gamma features Abtech&apos;s patent pending light guide technology. This is designed to reduce visual discomfort associated with glare and provide a superior uniformity of light. The luminaire enclosure is constructed from marine grade stainless steel for maximum corrosion resistance and is designed to operate in a wide range of ambient environments (-50 to +55 degrees C). The luminaire also features a rear mounted termination enclosure for simple installation. The Gamma comes with a 5 year complete system warranty and incorporates thermal cut-off protection to maintain LED life and reduce single LED failures. It is fully ATEX and IECEx compliant.